Pastor John Lindell and his staff present a series delivers 32 messages from 1 Samuel that offer practical insight, inspiration and commentary-level detail. Each message focuses on a life-application topic through an introduction, key thought summaries. 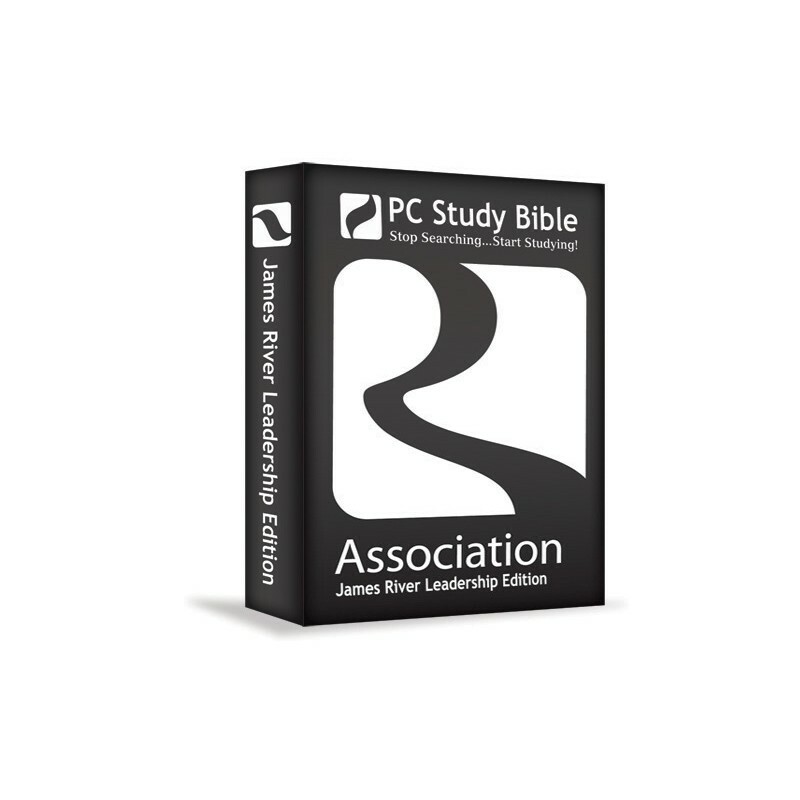 Topics include parenting issues, seeking godly wisdom, effective leadership and much more. Located in Ozark, Missouri, James River Assembly (JRA) is the second largest Assemblies of God Church in the United States. For the past 18 years, Lead Pastors John and Debbie Lindell have helped people grow in their faith by training and mentoring congregational leaders who share their passionate love for God and a desire to see His purpose unleashed in the lives of people. 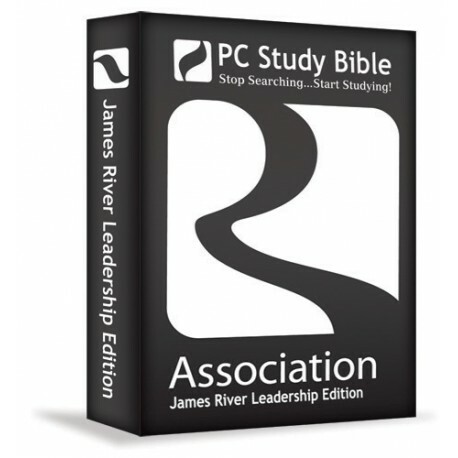 Now you can benefit from this dynamic ministry with the James River Association: Leadership Edition, Vol. 1 add-on. This series of messages on 1 Samuel, is much more than transcripts of the sermons. The verse-by-verse style of preaching delivers an outstanding source of contemporary Bible commentary as well as exposition on 1 Samuel.